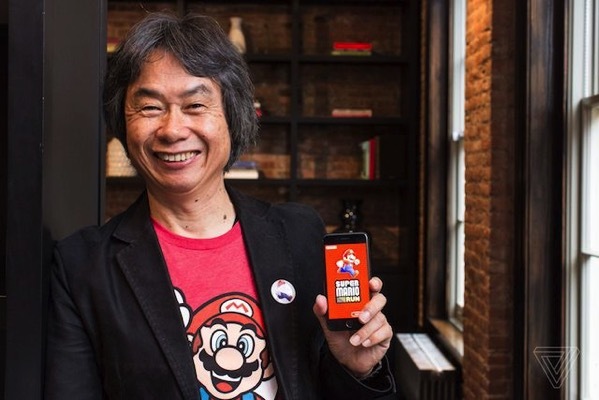 Even with 200 million downloads, Nintendo says its first ever mobile game Super Mario Run has failed to reach “an acceptable profit point”. Nintendo also revealed that 90% of downloads for its enormously popular came from outside of Japan. Although the game is free to download, it does require a one time in-app purchase of $9.99 to unlock the whole game. Meanwhile, Nintendo’s other game Fire Emblem Heroes, which has a more typical free-to-play structure and has tons of micro transactions to offer, has been much more profitable for the company. While the Japanese game developer has not released any specific numbers for the game, it says that Heroes’ success has largely been due to its continual updates since its debut earlier this year. As for Mario Run, while the game may not have been as profitable as Nintendo hoped, it has proven to be successful in other ways. It introduced the series to markets where Nintendo previously had no presence, and it appears to have had a positive impact on the just-released Super Mario Odyssey on the Nintendo Switch — Nintendo says the console game has sold two million copies in its first three days of availability. Nintendo is now looking to continue the success of Fire Emblem Heroes with the release of Animal Crossing: Pocket Camp on mobile next month. Check out an early teaser of the upcoming Nintendo game at this link.